It’s normal any time of year for the social media department to look like a hurricane has just swept through it, but as we get closer to the end of the year, it’s practically expected. Every day, you’re receiving word of another campaign being added to the calendar, another graphic to post, another discount code to promote. 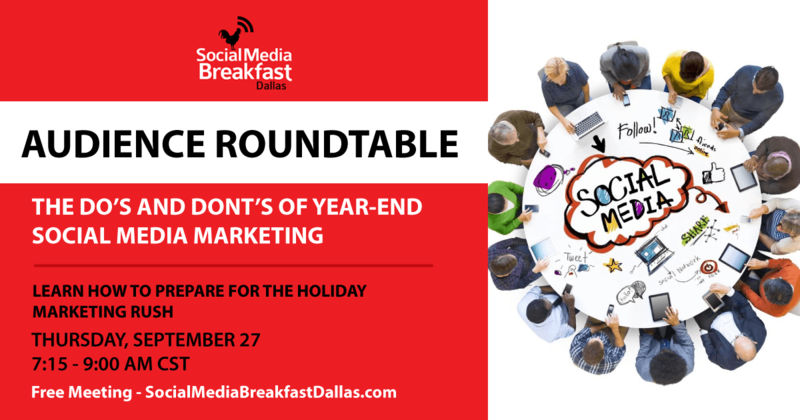 So this month we will have an open roundtable discussion on how we are all preparing for the holiday marketing rush.